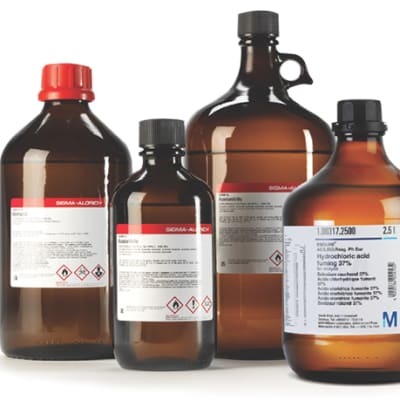 Chemsol Scientific offers industry-leading chemicals from top manufacturers. The company has a mission to provide effective laboratory chemicals. Technical proficiency, exceptional products and commitment to service are the basis of Chemsol’s excellent reputation. B Square Ltd offers high grade catalysts and chemicals for medical laboratories, and mining and agricultural industries. These chemicals include lime, carbon dioxide calcium phosphate, phosphoric acid, blue water, frothers, flocculants, anti-scalants, depressants, metal cleaners, degreasers, de-scalers, solvents and more. .